Obituary for Barbara Lillian Kahler | Bruzdzinski Funeral Home, P.A. It is with great sadness that the family of Barbara Lillian Kahler announces her passing on January 29th, 2019 at the age of 82. 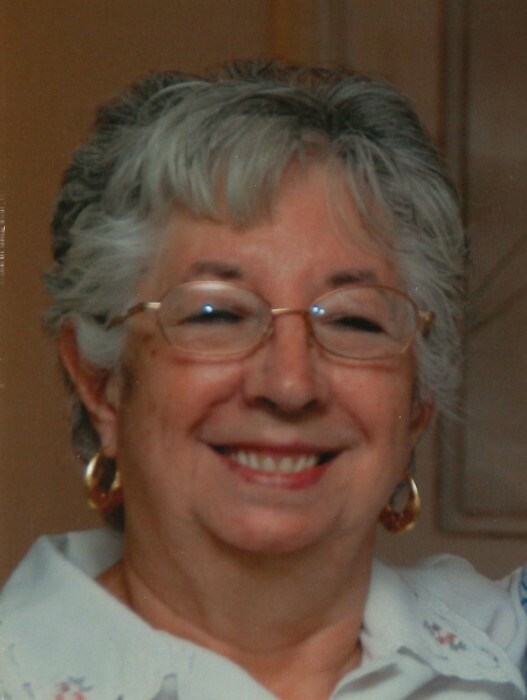 She will be lovingly remembered by her husband Frank Kahler and her four children Brian Martin, Cynthia McWatters, Rita Ireson, Glenn Hampe and their families including, her five grandchildren, great grandchildren, brothers, nieces and nephews. Friends may call at family owned Bruzdzinski Funeral Home P. A. at 1407 Old Eastern Avenue, Essex at route 702 (beltway exit 36) on Sunday from 2 to 4 and 6 to 8 pm. Funeral services on Monday at 11 am. Interment Holly Hill Memorial Gardens.